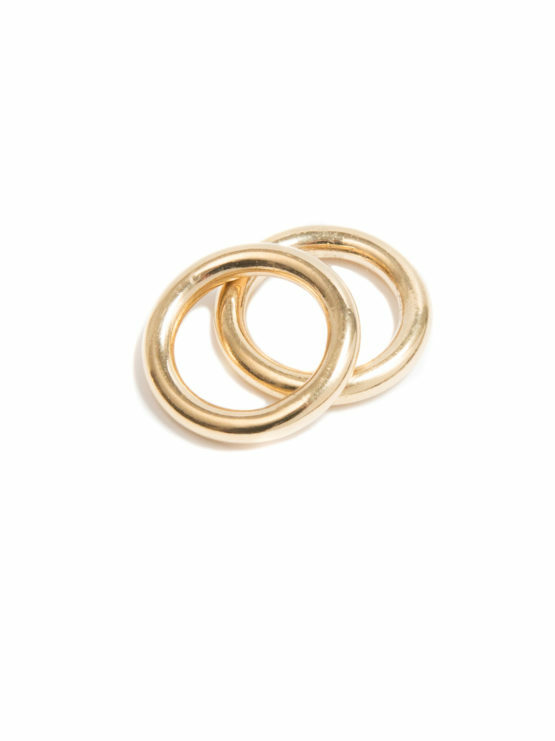 With it’s clean lines and polished finish, this elegant, gold plated ring is the perfect stacking piece. Mix up your metals and band widths to create an intriguing mix that’s unique to you. 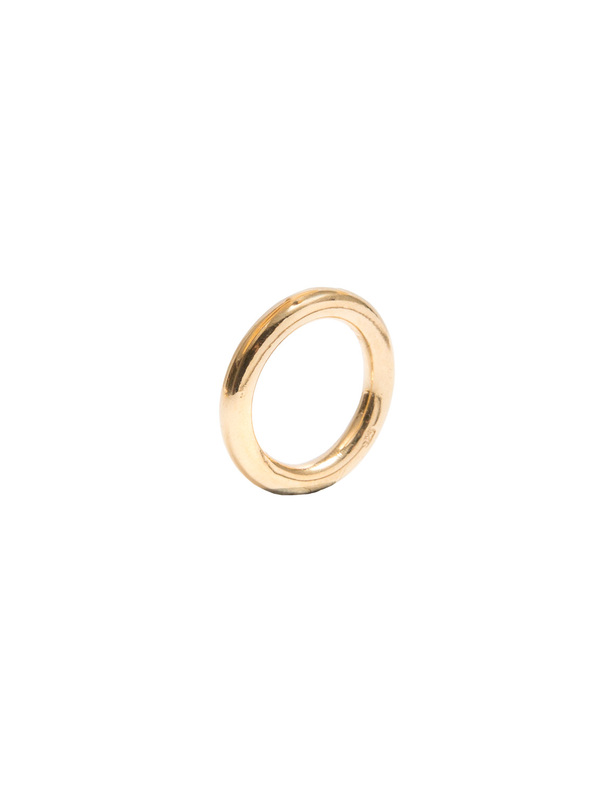 Classic and clean this gold plated ring is an addition to any ring collection. Available in small (52), medium (54), and large (56). A sleek and stylish gold plated ring designed for the pinky finger. A beautifully balanced piece and an elegant addition to any discerning hand. The T-bar measures 2.5cms and the ring size is small.